War hero Dan Crenshaw says he doesn’t need any fake apologies from Saturday Night Live after they attacked the Congressional candidate in a skit last weekend. 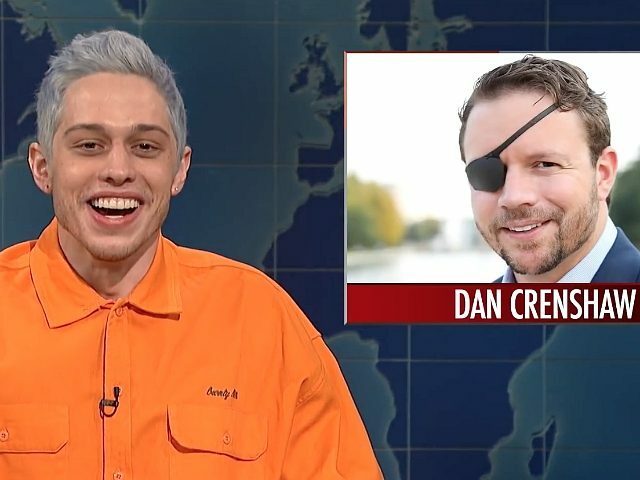 “GOP congressional candidate Dan Crenshaw said Monday that he would not demand a “hollow and empty” apology from NBC’s “Saturday Night Live” over comedian Pete Davidson’s joke about the former Navy SEAL’s eye patch. “I’m sorry, I know he lost his eye in war, or whatever,” Davidson added. The remark prompted the National Republican Congressional Committee to demand an apology from NBC and Davidson. Crenshaw, in a Monday morning appearance on Fox News’s “Fox & Friends,” stopped short of such a demand. 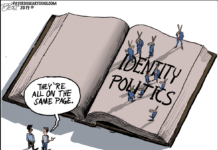 Previous articleConservative Intel’s 2018 election guide!